Vyara Juparana Granite Stone slabs are used for flooring, wall tiles and varieties of exterior and interior creation including kitchen tops and countertops. It is also a popular material for memorials and monuments. It has a pink base with small, folded, blue-grey bands scattered on it. 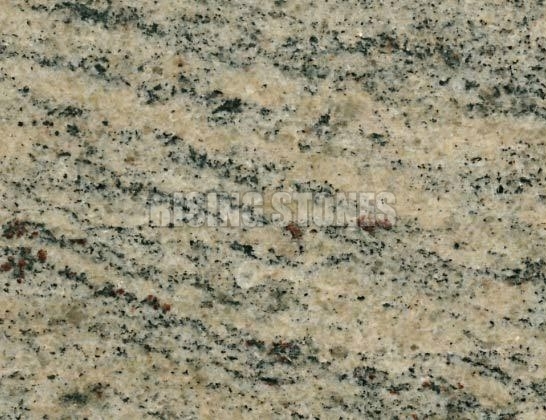 We have established ourselves as a noted Manufacturer, Exporter and Supplier of Vyara Juparana Granite Stone in India.